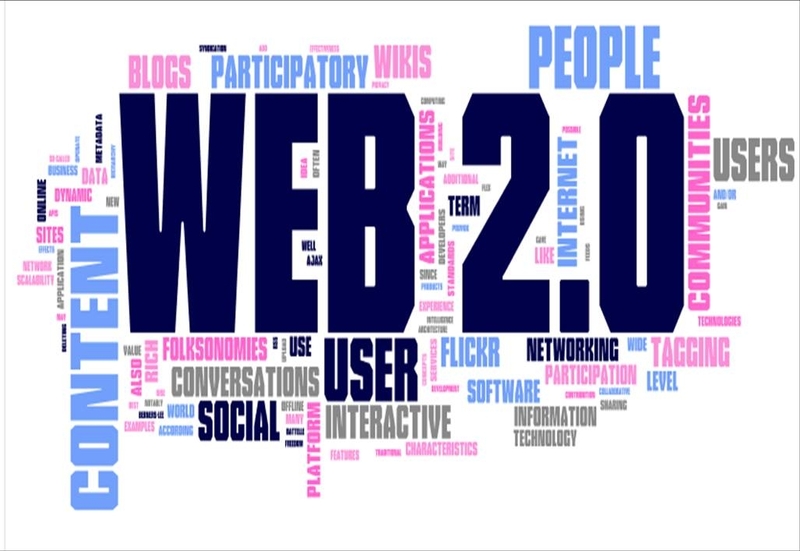 This entry was tagged 21stcenturylearning, AmericanStudies, edchat, edtech, teaching, web2.0, web2.0intheclassroom. Bookmark the permalink. I absolutely agree. We are being given so many new tools and must remember to use them thoughtfully, with purpose, and with a clear pedagogical vision. I completely agree with your insights, especially the idea that technology can never entirely replace the teacher.